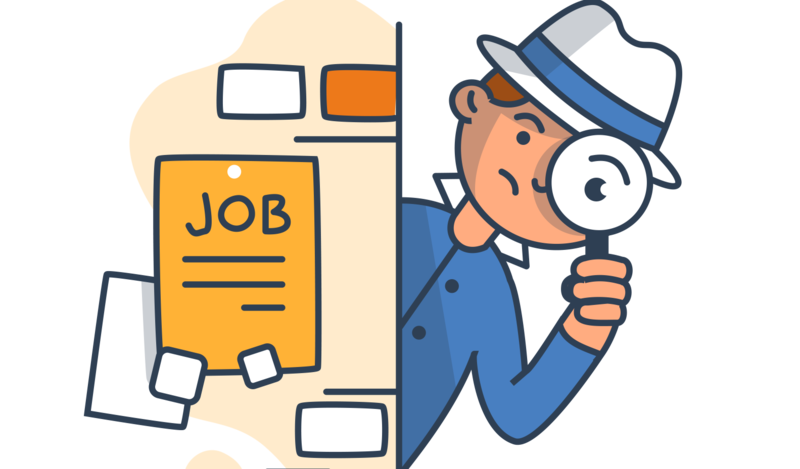 Job design is the process of organizing work as group of tasks, arranging and defining the job process and structure at the workplace depending on the job analysis performed. The job design takes into account the organizational objectives to be achieved along with trying to minimize on–the-job fatigue, stress and human error. .
Job Design is done specifically to reduce the mechanical aspects of the job and make sure that the employee derives satisfaction from the assigned roles and responsibilities. Job design is very important because this is the process which makes sure that the job remains updated and is relevant to the employee. The main objective here is to reduce dissatisfaction which comes while doing the job on daily basis. This dissatisfaction can lead to employee leaving the organization and causing issues for the company. Job design has primary responsibility of regularly updating the job.